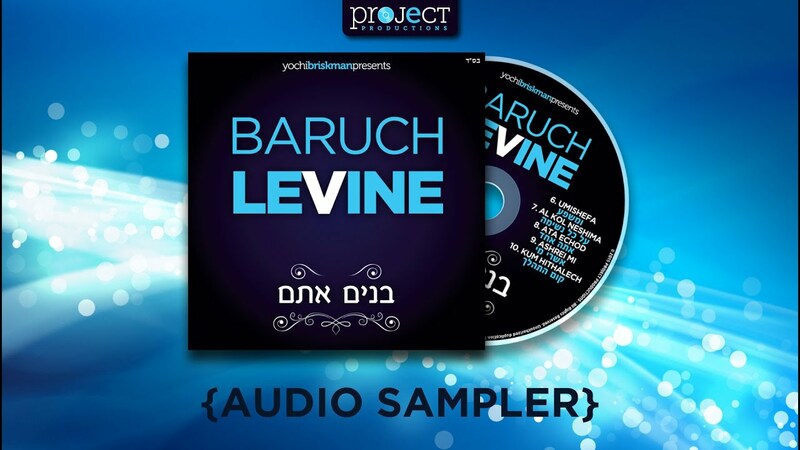 Though its been a few years since the release of the last Project Relax, Yochi Briskman of Project Productions hasn’t forgotten the fans of the famed collection. 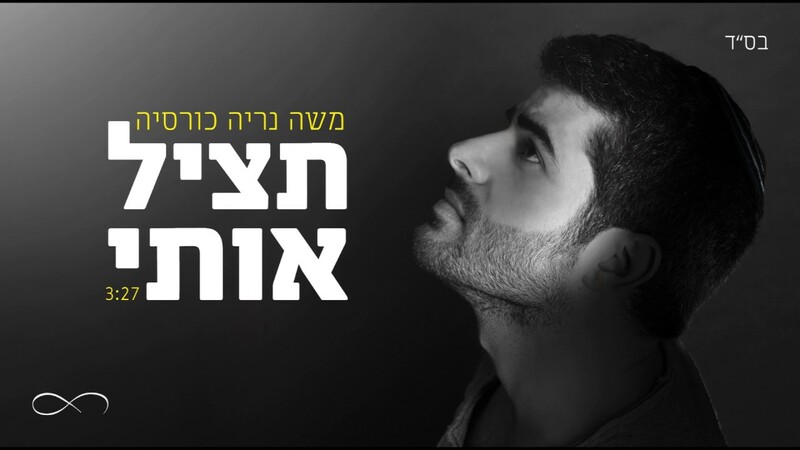 In that time he has released many albums The time has come to deliver the next stage in the Project Relax series. 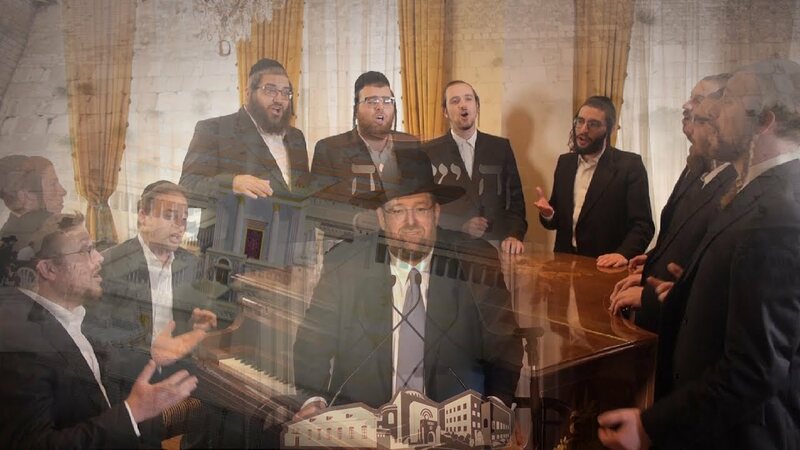 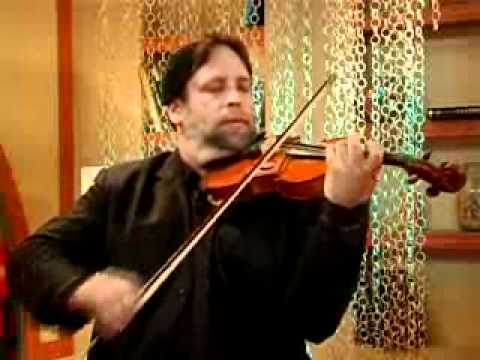 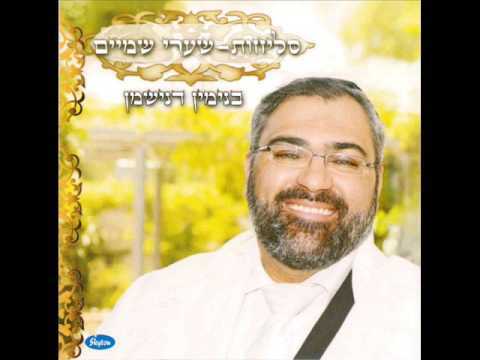 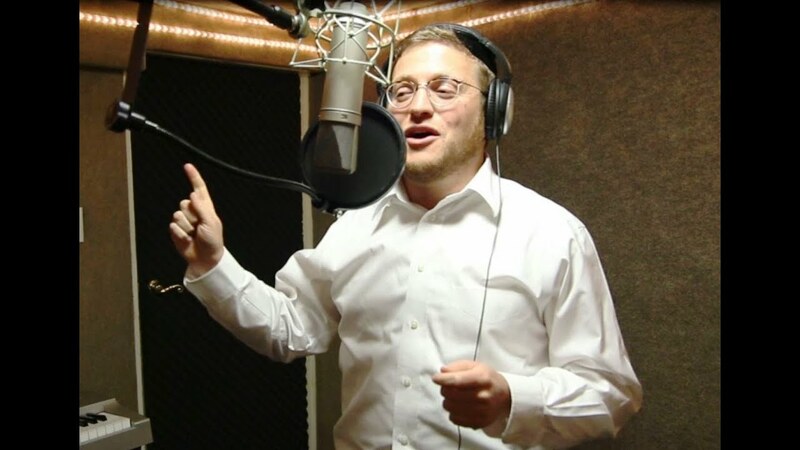 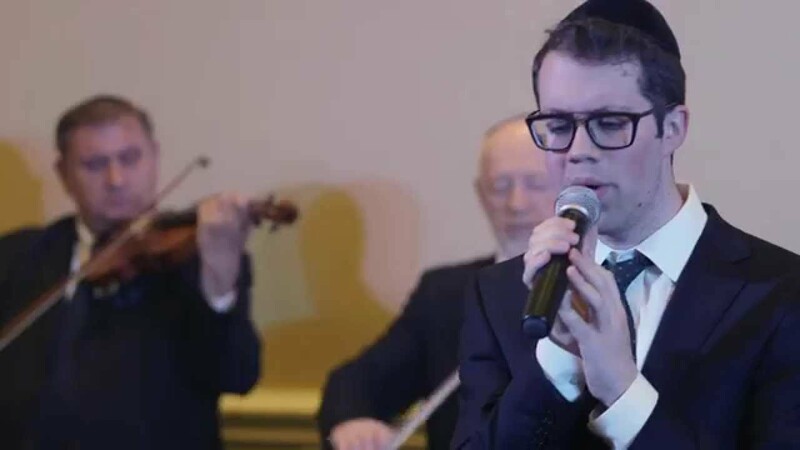 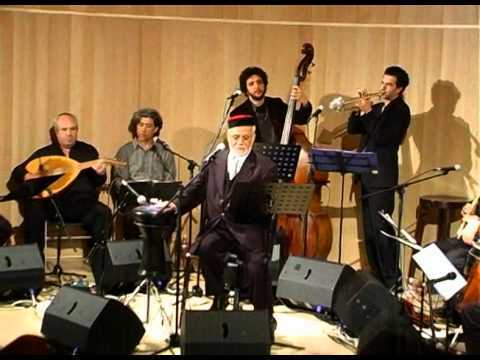 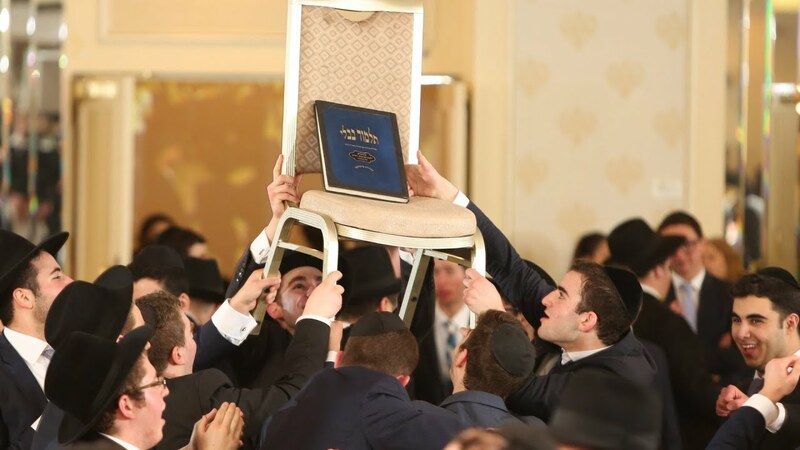 This time featuring two of the best voices in Jewish music, Baruch Levine and Simcha Leiner. 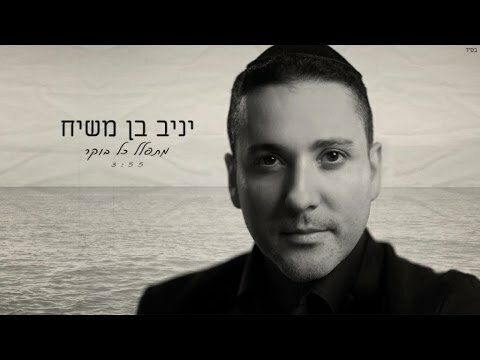 Not only will you get the biggest hits of today, but you will also listen to stunning arrangements by the talented Yanky Briskman. 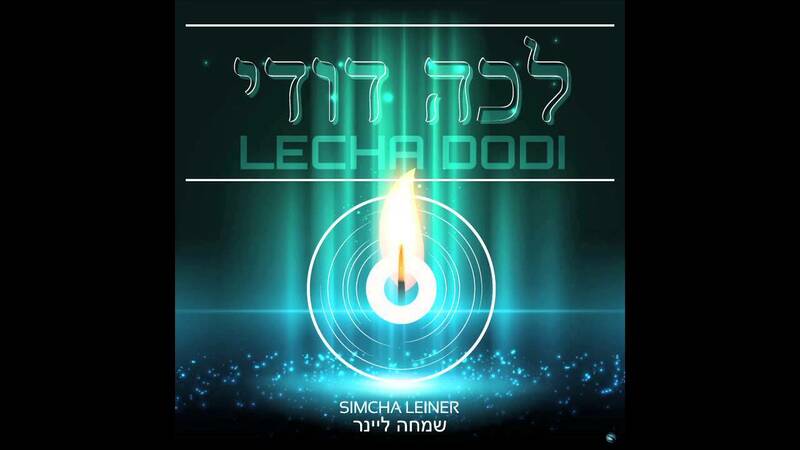 This album is the ultimate collection of the perfect blend of voices and music, sure to help you relax whatever the situation. 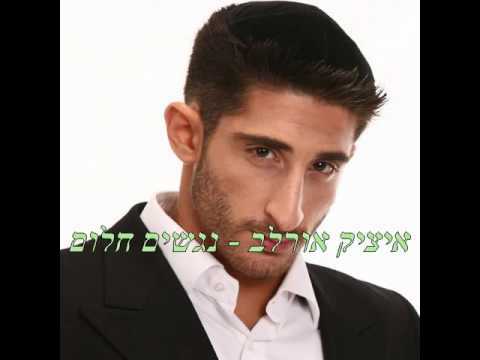 So don’t walk, but run to your nearest Jewish music store and pick up a copy. 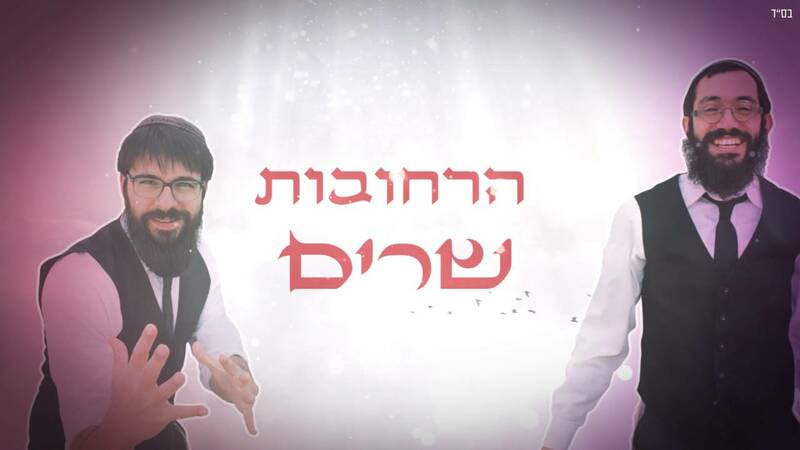 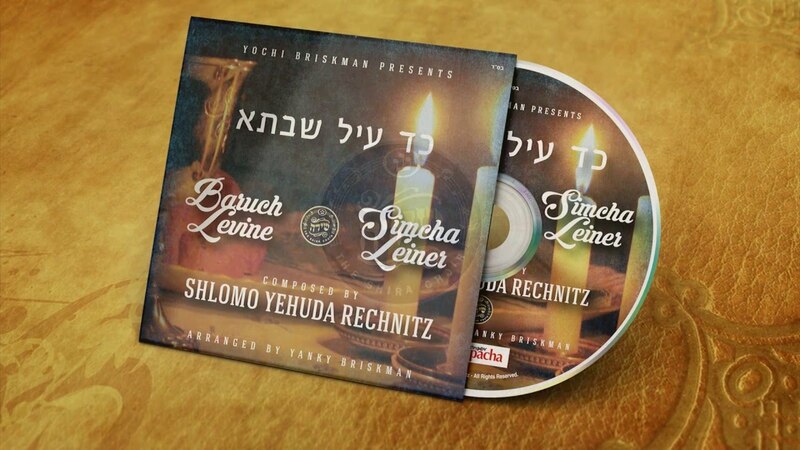 Project Relax with Baruch Levine & Simcha Leiner is being distributed by Nigun music and will be in stores Wednesday and available for download on nigunmusic.com, baruchlevine.com and simchaleiner.com. 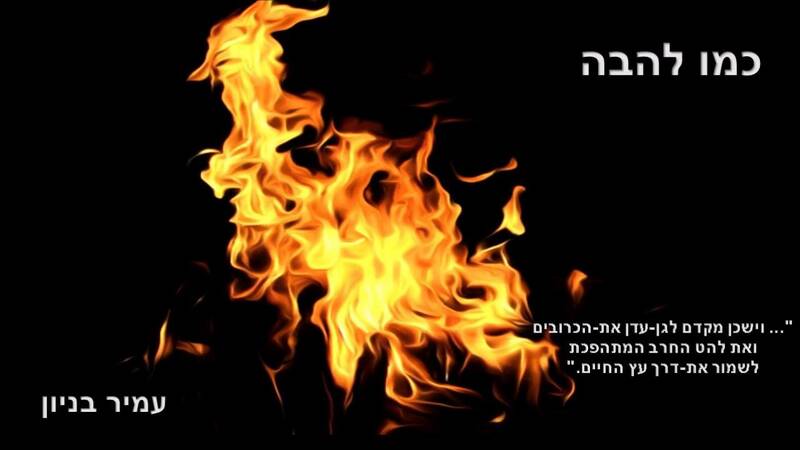 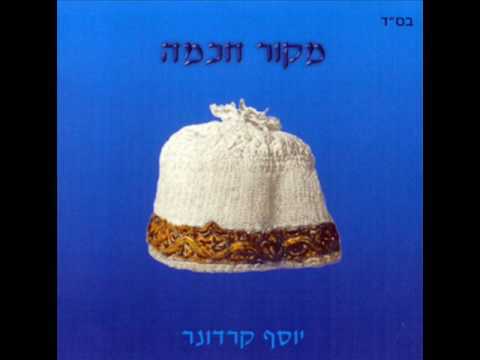 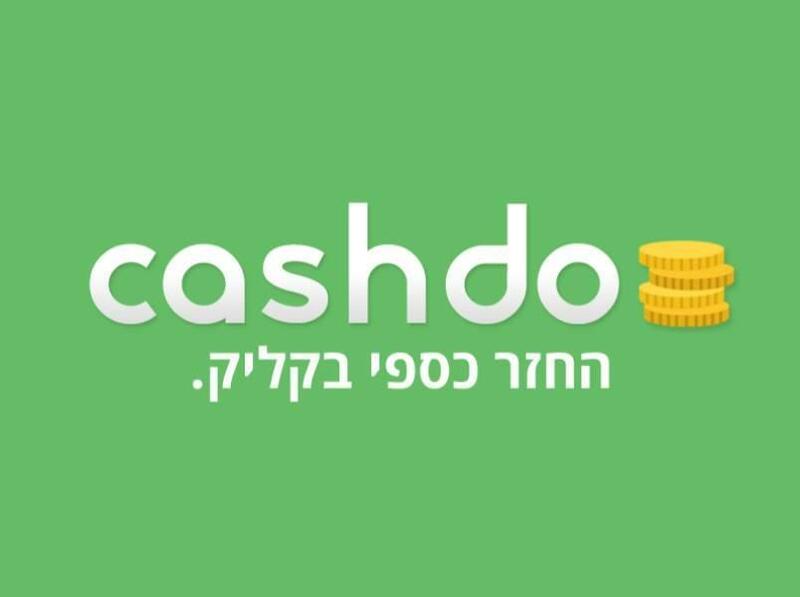 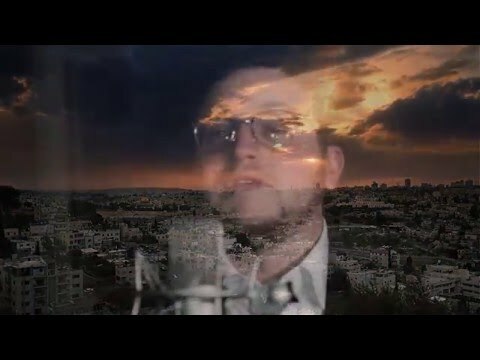 איציק אורלב - נגשים חלום.